Because GRP composites are becoming more common used materials in the world K.R. Composites and Kush Synthetics see the possibility to expand their market also out side of India. To realize this goal ESBOR, was set up in 2005 as a European Sales Office. Target is to approach the European GRP producers and get sales in Europe Market. We make it our responsibility to know you and your business on trustworthy and reliable basis. Establish long term relationship with the customer. 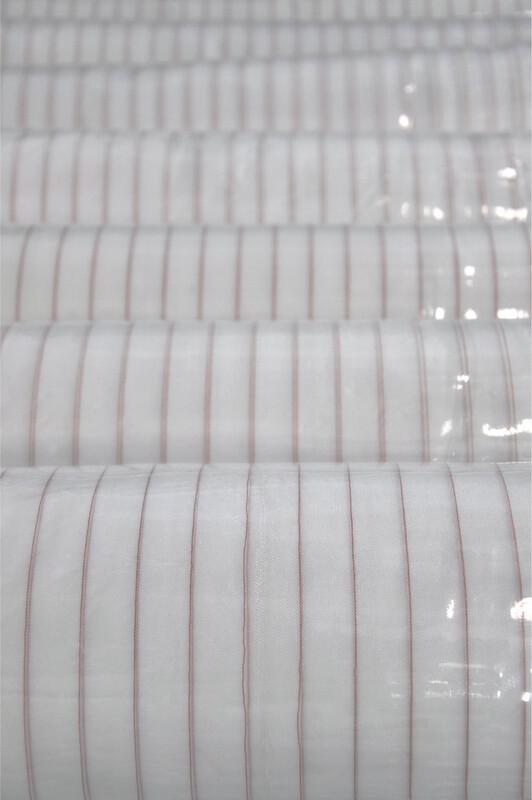 Supplying our customers with high quality fabrics. Adapt to our customer’s need with changing times. Commitment to the Composite market worldwide.